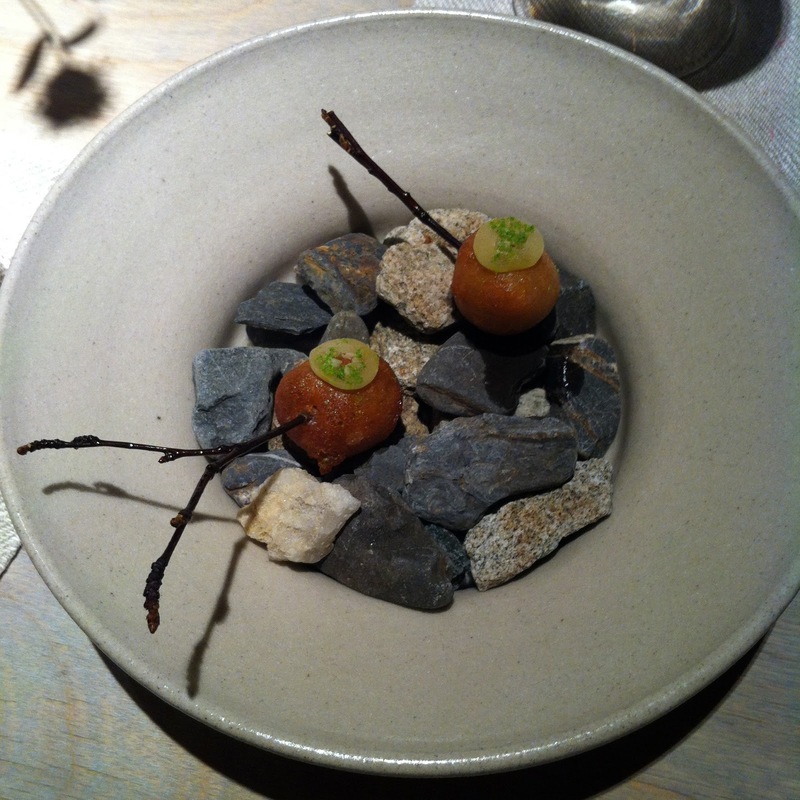 A place were nothing grows for 6 month and seasonal cooking becomes on another level. In the middle of nowhere with mountains, vast forrestry, streams and amazing nature lies a treasure of creativity and passionate heart for perfected cooking and gastronomic sublime. 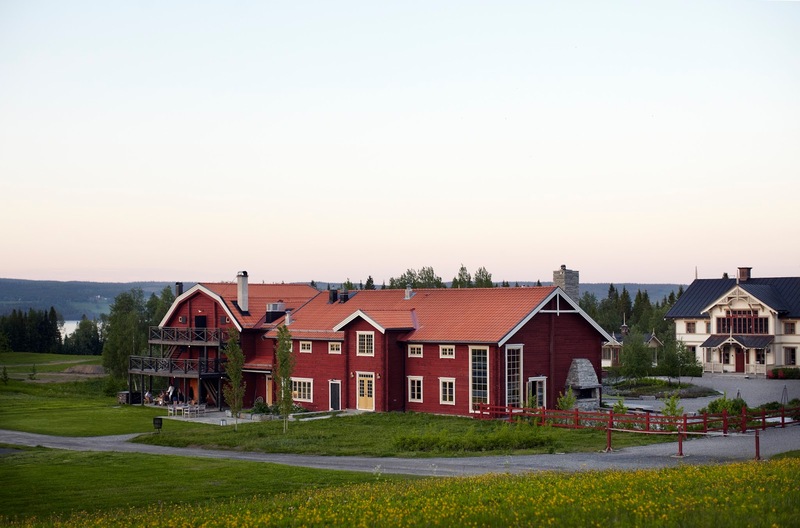 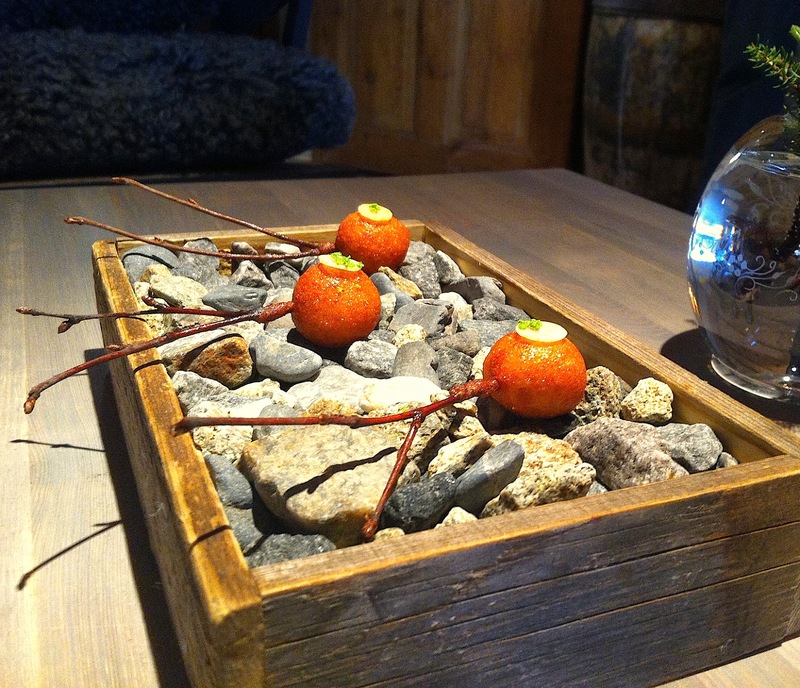 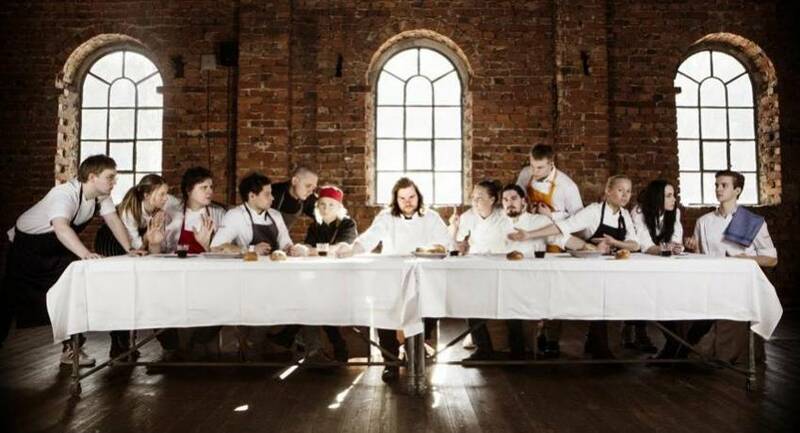 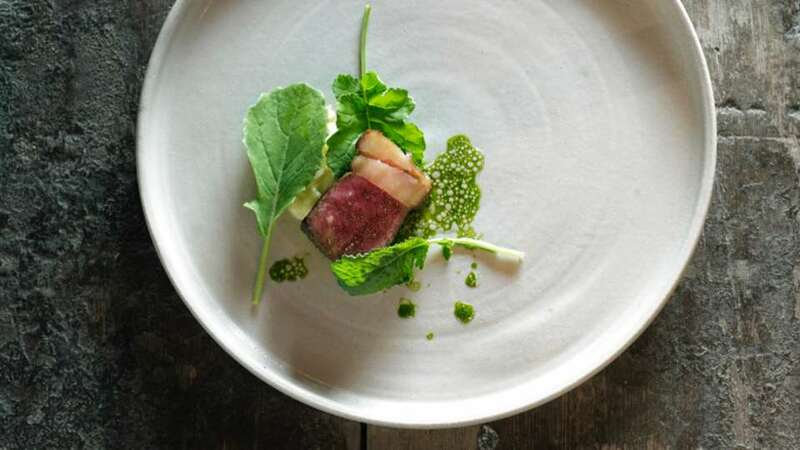 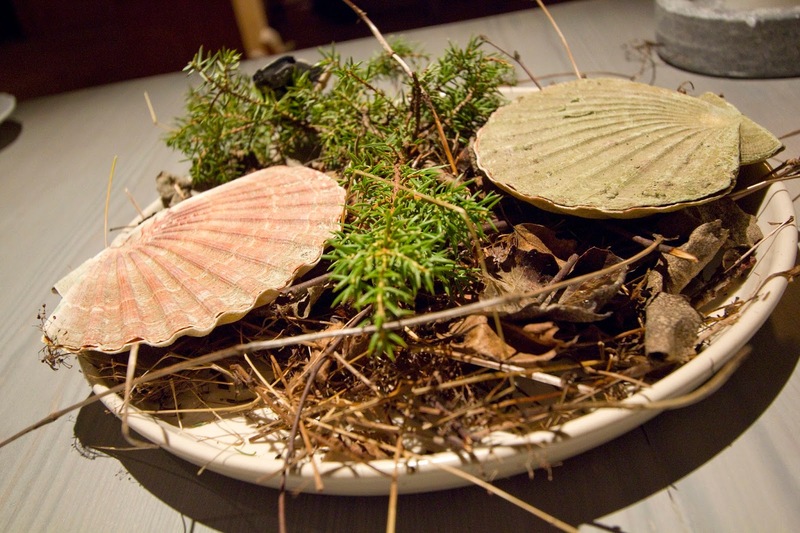 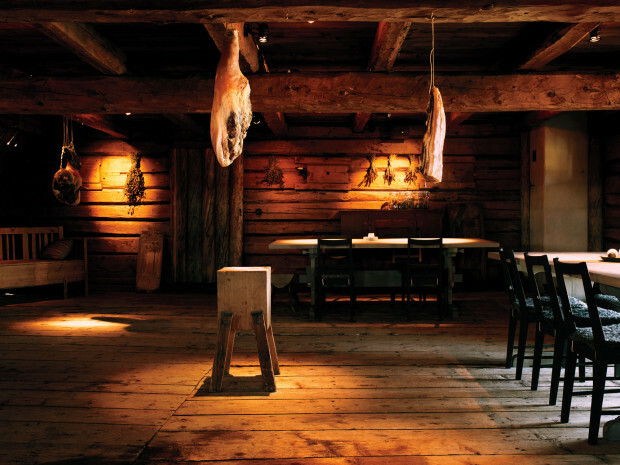 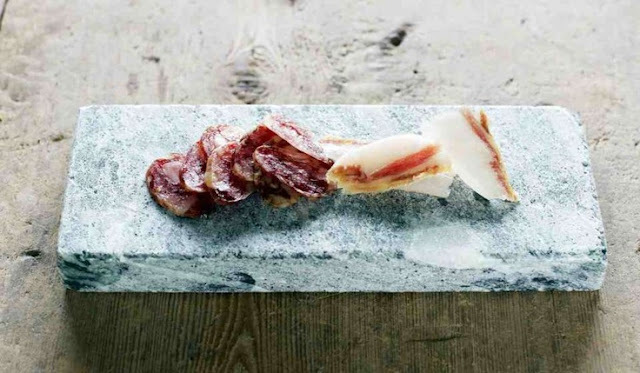 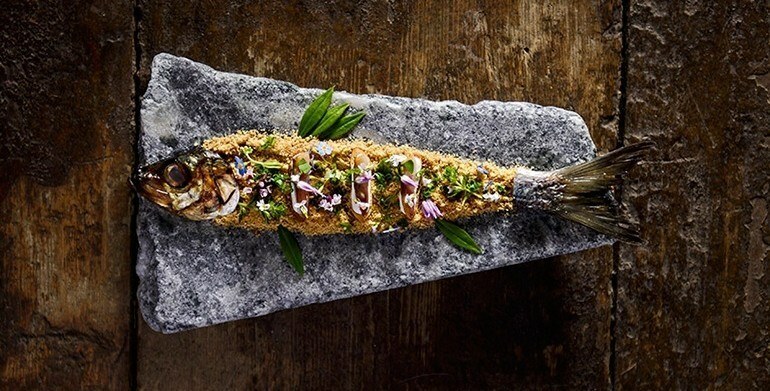 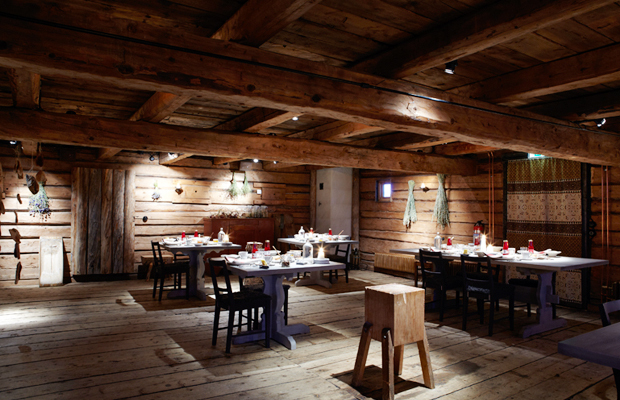 Fäviken is most likely to be heaven on earth for true gastronomers and foodies of this world. 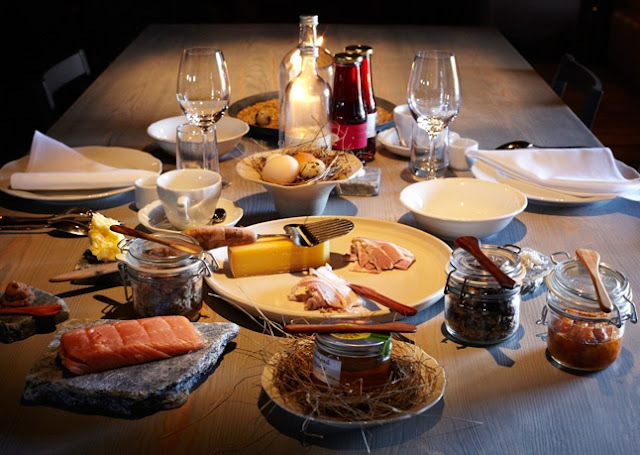 If you have not, never heard or feels the need for; you have to visit and experience the delight of Fäviken with Magnus Nilsson.